Light painting is a unique and highly complex method of photography that uses special LED lights to make a series of images of a subject from the same vantage point. The resulting exposures are merged and blended into a single photograph that highlights the subject in a way not possible through any other photography style or technique. John Hartman is one of just a very few photographers worldwide to have perfected the art of light painting. His work has been highly acclaimed not only by his clients, but also within the photographic community. 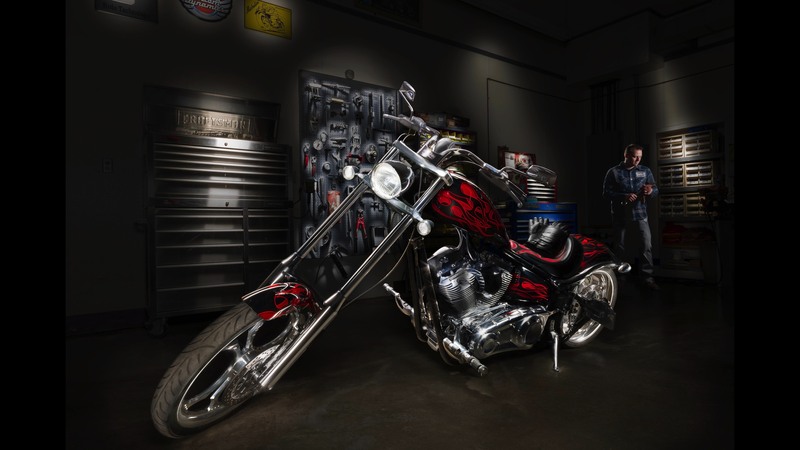 In fact, one of his light painted images was selected as one of the top ten photos worldwide in the 2016 international competition of the Professional Photographers of America. Virtually anything that has three dimensions can be painted with light. A light painted image makes a stunning piece of art that will be appreciated for generations.